After a brief schedule in Hyderabad, the core team of NTR’s Jai Lava Kusa will head to Pune for a new schedule. Directed by KS Ravindra, the film is being produced under NTR Arts banner. The film’s teaser, which introduced the character of Jai, got a phenomenal response recently and it went on to set a South Indian record. 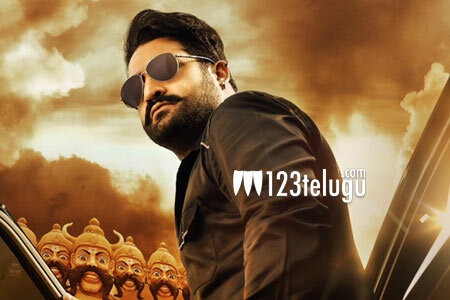 Jai Lava Kusa has NTR in triple roles, and Raashi Khanna, Nivetha Thomas are the lead actresses in this action drama. Apart from shooting for Jai Lava Kusa, NTR will also be shooting for the inaugural episode of Bigg Boss Telugu. The episode will be shot in Lonavala, and the names of the 12 contestants will also be announced in this episode.